JeDEM No. 7(2) 2015 out now! We are pleased to announce a little pre x-mas present: The newest issue of our open access e-journal at JeDEM.org. This issue comprises the best papers of the CeDEM 15 conference in May 2015 in Krems, Austria. Included are the keynotes by Shauneen Furlong and Alon Peled held at the CeDEM15 Conference at Danube University Krems, research papers from CeDEM and a paper submitted to the JeDEM open submission system. 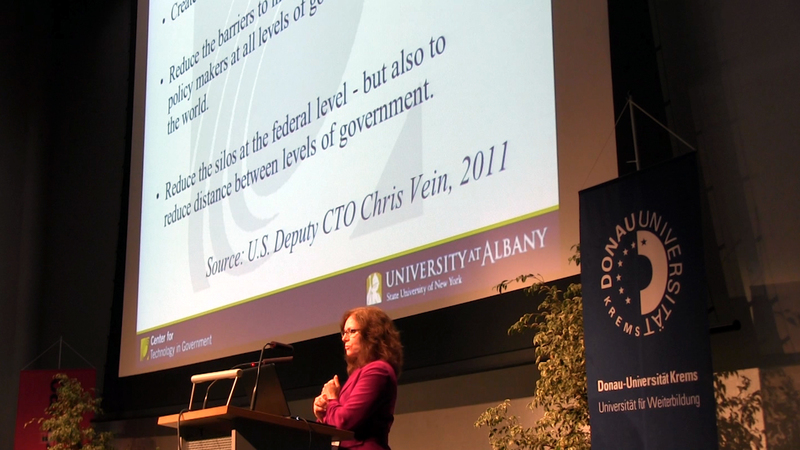 The keynotes’ articles describe the challenges to transformational government and the linking (or “wazing”) of the world’s government data resources. The authors investigate transparency in open governments, the critical factors in the use and publication of open data, the motivation to share knowledge in public administrations using new media technologies, as well as cities’ commitment to open data. There will also be a new JeDEM CFP out at the beginning of 2016 – watch this space! 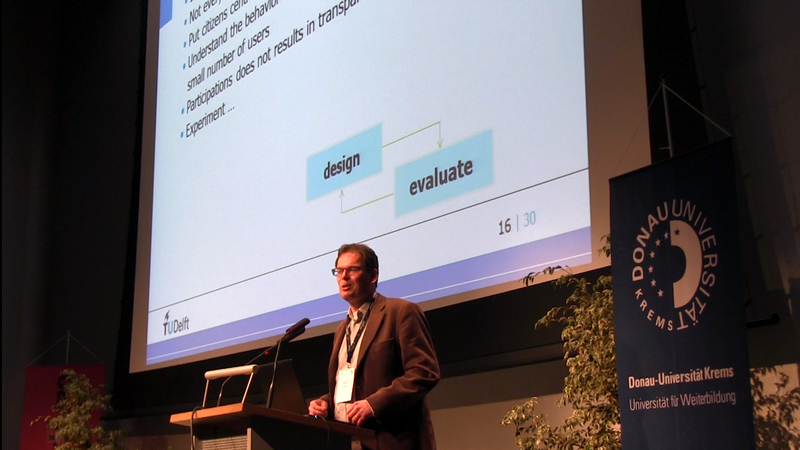 CeDEM16 will be held 18-20 May 2016 at the Danube University Krems. The international conference CeDEM16 brings together e-democracy, e-participation and open government specialists working in academia, politics, government and business to critically analyse the innovations, issues, ideas and challenges in the networked societies of the digital age. Open Government practitioners love to speak of “the citizen”. But who are exactly those people? Too often, we asume that we know who they are and what they want. Engaging with them and exploring what they care about is a time-consuming process, thus we are builders, makers and creators with an insufficient knowledge who we are building and creating for. According to Jamie LaRue, the central irony of open government is that it’s often not open at all. To evaluate the impact of a design, experienced-based design is needed. Marijn Janssen presents several open data solutions with experience-based design – which also means understanding what users want, making it easy for them to navigate in solutions and to get the benefits.